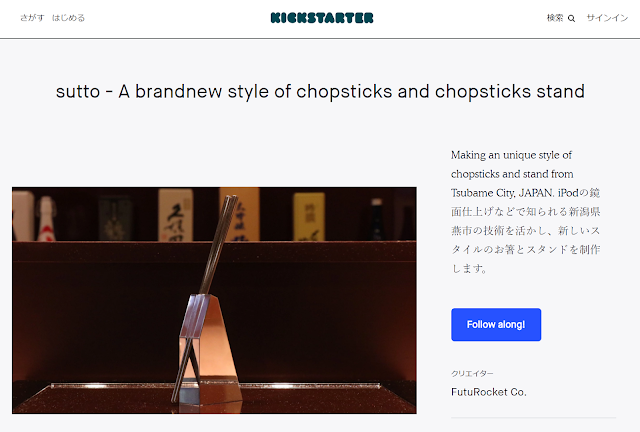 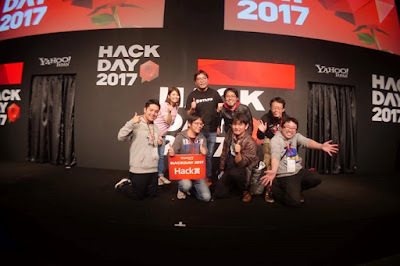 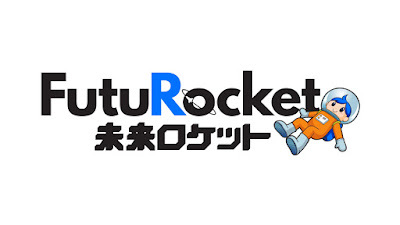 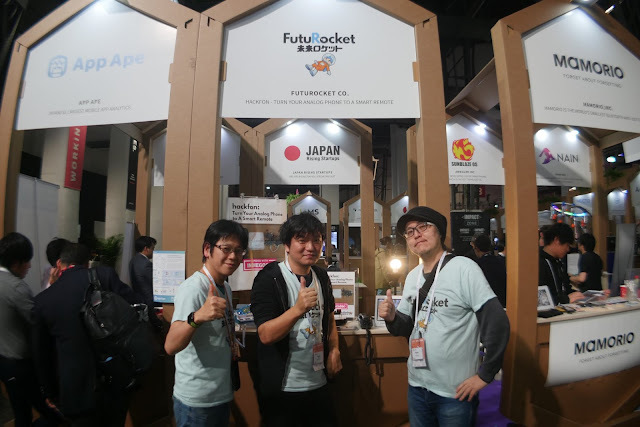 FutuRocket was selected one of 12 startups to make a pitch at Infinity Ventures Summit, one of the best-known gateway to success for startups in Japan. 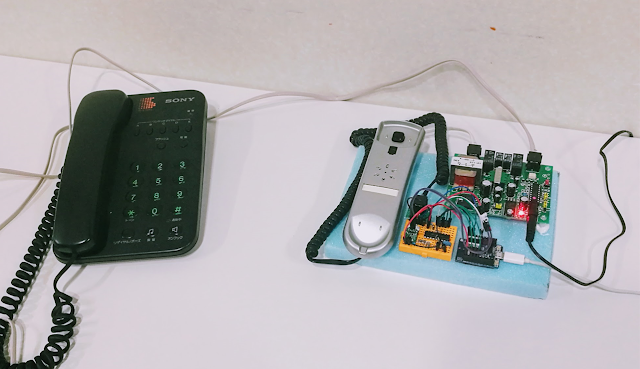 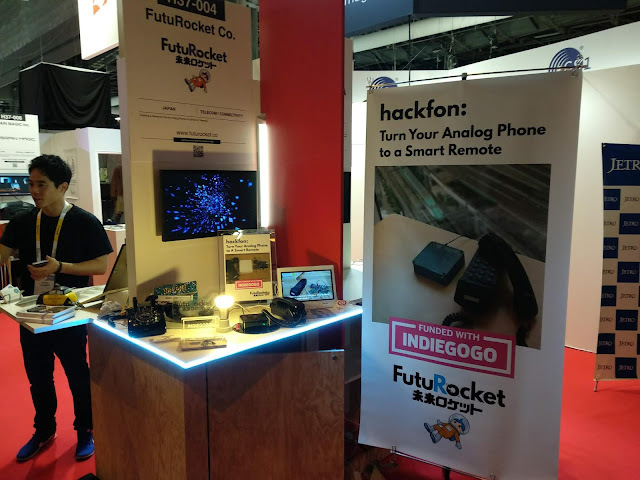 We also had started a crowdfunding for "hackfon" a device to turn an analog phone to a latest smart remote device. 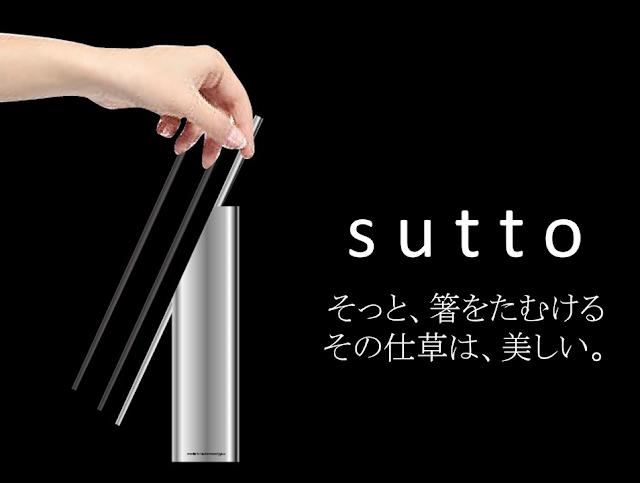 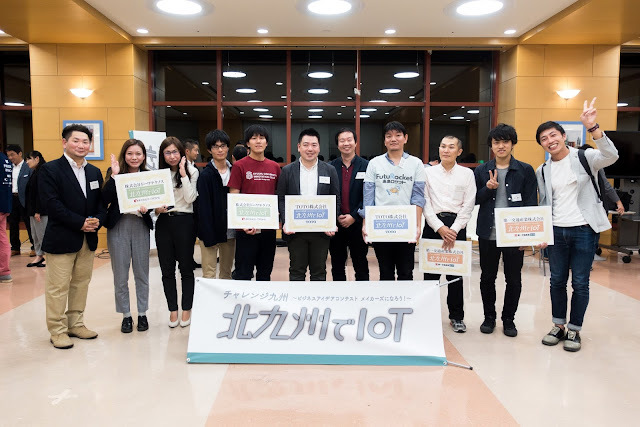 Selected for Acceleration program by Kitakyushu city and TOTO Ltd.